What Is Sombre? The New Hair Trend EVERYONE’s Talking About! Can I get a drum roll please for the new hair trend of the season…. It’s been a while since we spoke about ombré on the blog. This trend from a few years ago seemed to get pushed to the back by the beautiful Balayage for a while, but now it’s getting a softer re-vamp! Sombré, or soft ombré, is a look that allows you to rock your roots naturally whilst still having a varying colour palette on the hair. It’s achieved by pulling down your natural roots into a ‘shadow root’ and blurring them out into the mid section of hair with a big old smudge. 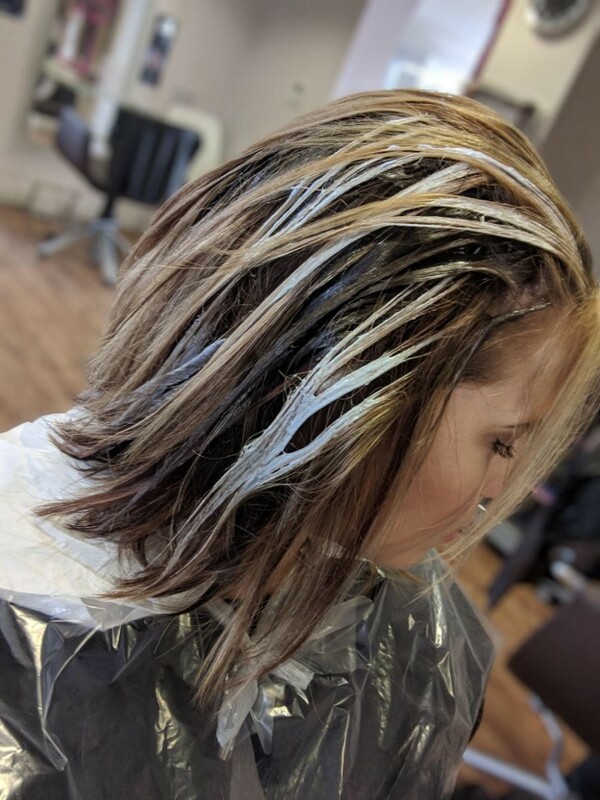 My hair right now is all over the place from a previous warm colour workup and I was in desperate need of my roots sorting out, so I pottered down to my favourite salon, Francesco Group on Bridle Road in Staffordshire to see Helen their head colourist and try out this awesome new trend! 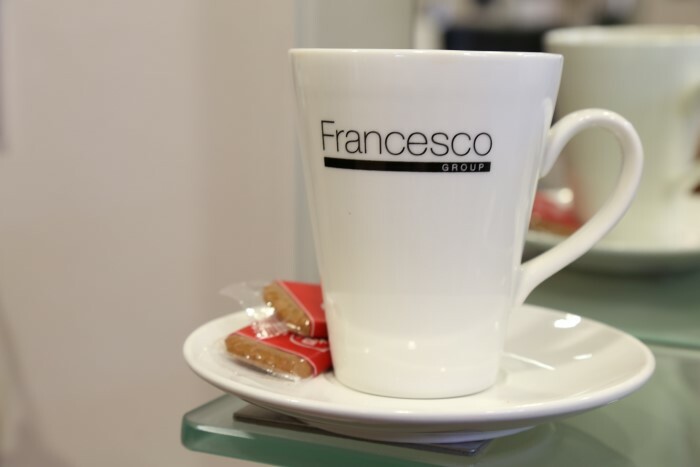 If you haven’t heard of The Francesco Group before, they’re an award winning selection of salons in the midlands that are quite frankly incredible. 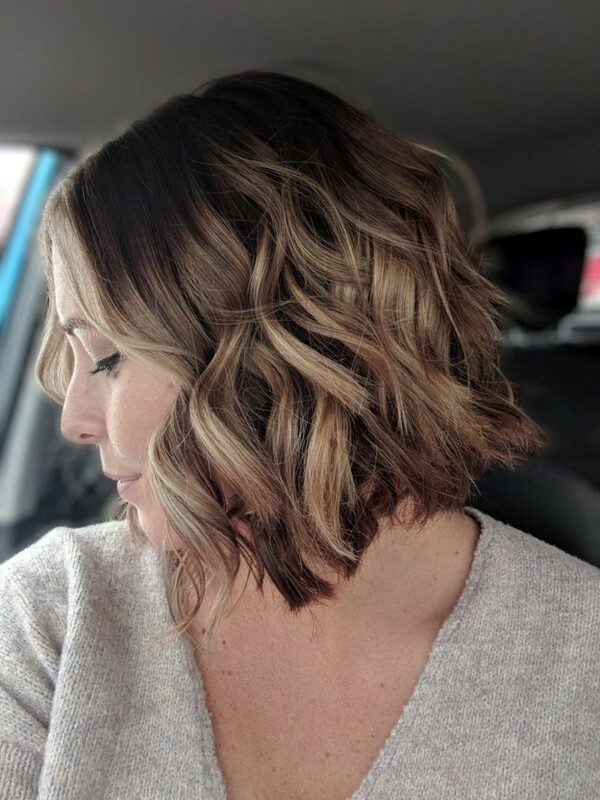 They’ve saved my hair bacon more times than I like to admit and have been with me on my hair journey for years – they were even the only ones I trusted to do the big chop too! I sat down with Helen on a grey May Tuesday and we started to colour match. Being the perfectionist I am I wanted my exact natural colour to be recreated in hair dye so I could wave goodbye to re-growth forever! Easy right Helen? 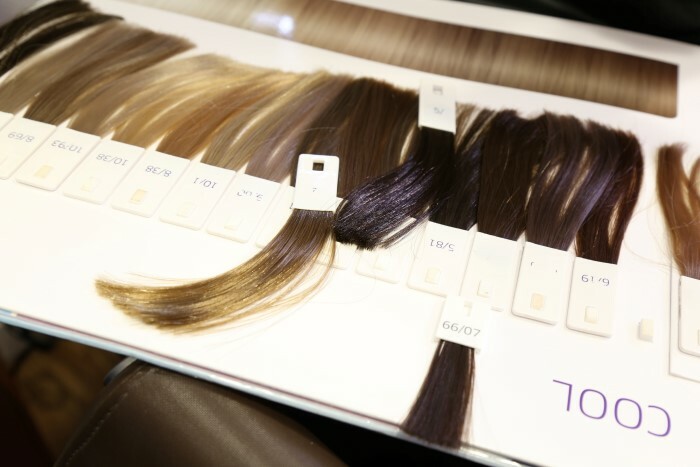 I must admit, I thought I’d stumped her but out came the colour book of dreams and before I could say Sombre Helen was matching up the perfect mix of cool blondes and brunettes to find my perfect shade – now that’s something you can’t get from a box! Wella Illumina – a premium hair colour that improves light reflection and minimises damage – this does the shadow root. Helen mixed a few colours to match my natural colour. 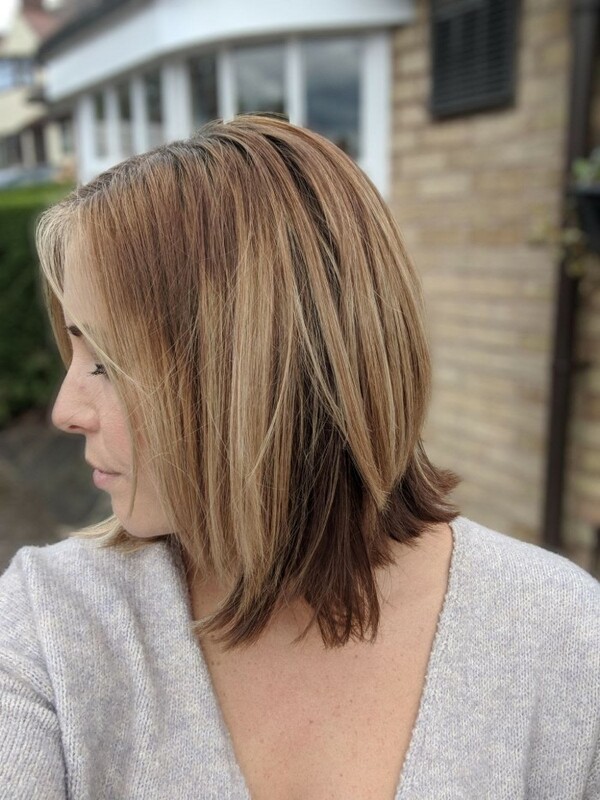 Wella Magma – a toner colour to lift my bottom layers with a freehand balayage technique which will marry my darker underneath colour with the lighter sun kissed top! We also added a round of Wellaplex for super shine and colour protection – this stuff is amazing FYI. And finally we went back in with the Wella Illumina (but a weaker mix) to tone and cool down the roots. My hair before was incredibly patchy from a previous colour workup at another salon and a bright sunny holiday in the Caribbean, so I love how the Sombré colour has evened everything out. The top colour is near perfect to my natural root and will fade down so nicely as my hair grows. 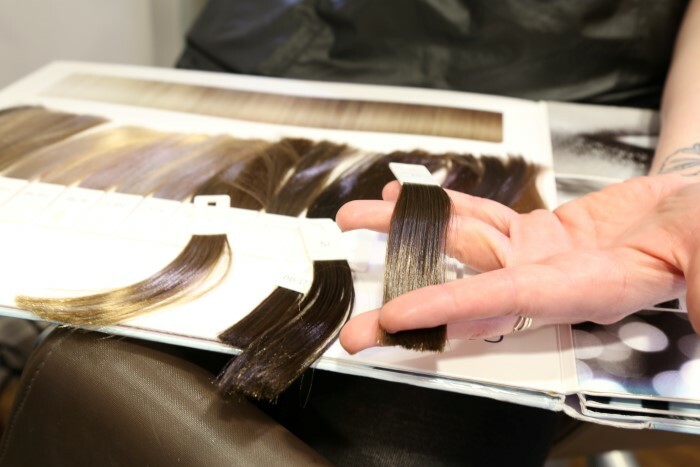 But Helen has still managed to keep my blonde bits at the bottom whilst lightening underneath to merge them together more evenly which makes me very happy – this is a great way to marry your multi-tonal shades perfectly and get rid of any harsh lines. And it’s also a great trend if you want to avoid pesky roots and maybe skip an appointment or two between top ups because it’s turned those 1 inch roots into a proper statement! I love love love it – such a perfect effortless hair colour trend that I hope sticks around for a while because I’m SOLD! 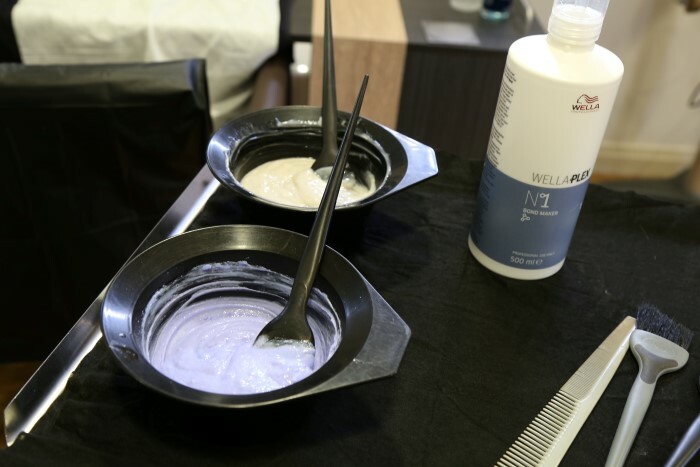 Fancy giving Sombre a go? 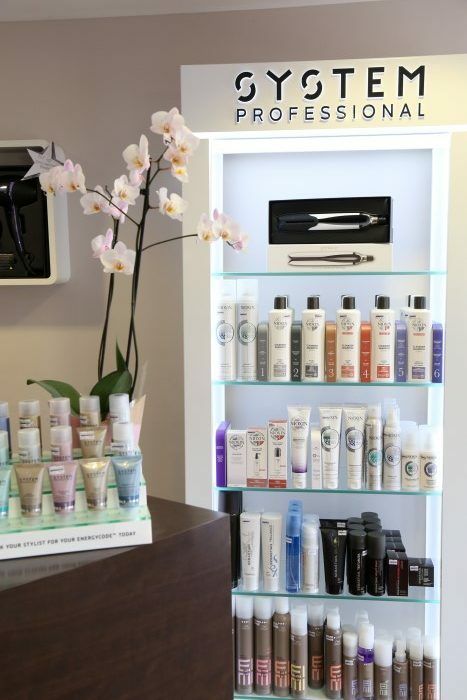 Find your nearer Francesco Salon HERE and get yourself booked in!